I had the best news ever this week! 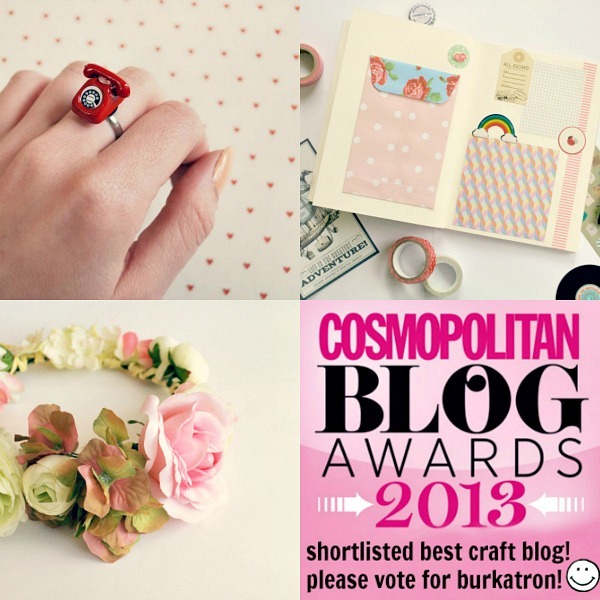 burkatron has made the shortlist for best craft blog in the cosmo blog awards eeeeek! I wanted to say a HUGE MASSIVE THANK YOU for voting for my little blog, I'm still pinching myself, I can't actually believe it! I'm so incredibly happy and can't thank you enough, every comment, like and retweet means the world and I'd never dreamt of actually making it to the shortlist. blogging has been such a wonderful experience so far; I'm utterly obsessed with thinking up posts when I should be asleep and scribbling away ideas in my geeky little notebooks in the hope that someone will enjoy them. you've all been so kind, funny and pretty damn awesome I couldn't begin to tell you all how much you've encouraged me and keep me smiling. if you enjoy reading burkatron and have a few minutes to vote I'd be forever grateful! 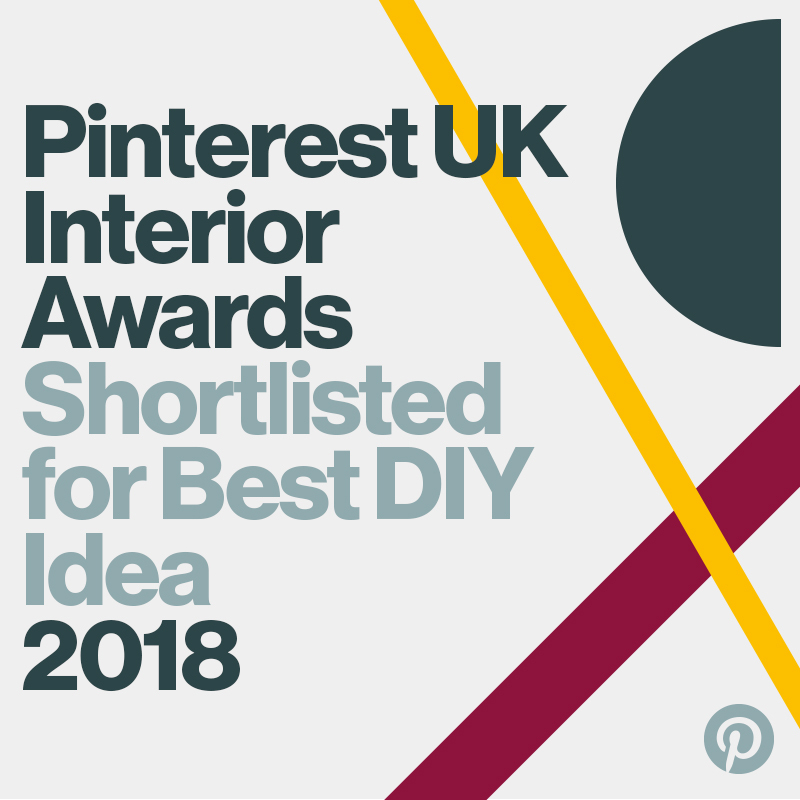 I'm shortlisted for best craft blog and you can vote here!!! you can find the submit button after the last category to cast your vote! it doesn't take long I promise and you can vote for all the other wonderful blogs shortlisted too hurrah! congratulations to everyone, there's so many blogs that I love reading involved it just underlines how crazy it is that I'm in there, oh gawd..
Voted for you! 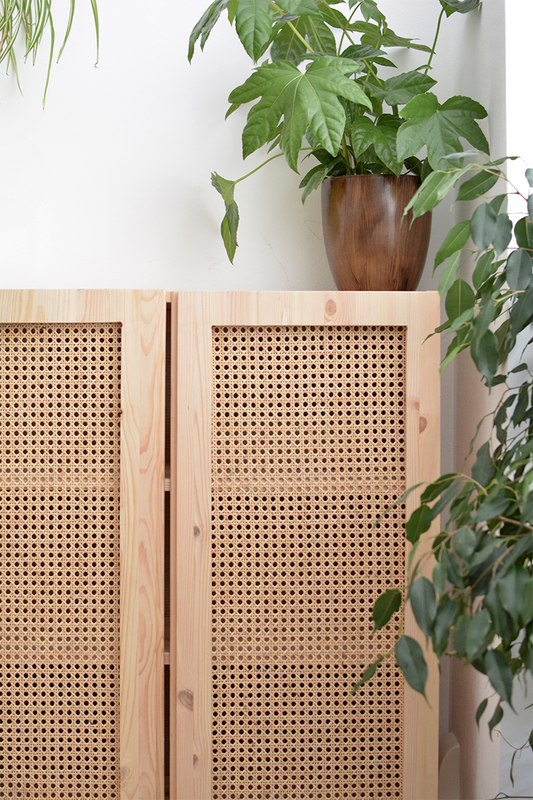 Bloody love your blog. So much inspiration!! !